If you’re looking for something exciting to do with the family this year to enjoy the holiday season, swing by the Houston Zoo and check out their beautiful Zoo Lights set up. 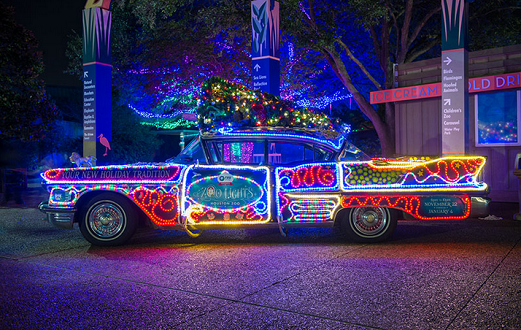 This year is bigger than ever, with over 2 million lights to illuminate new, interesting additions in holiday themed lighting. 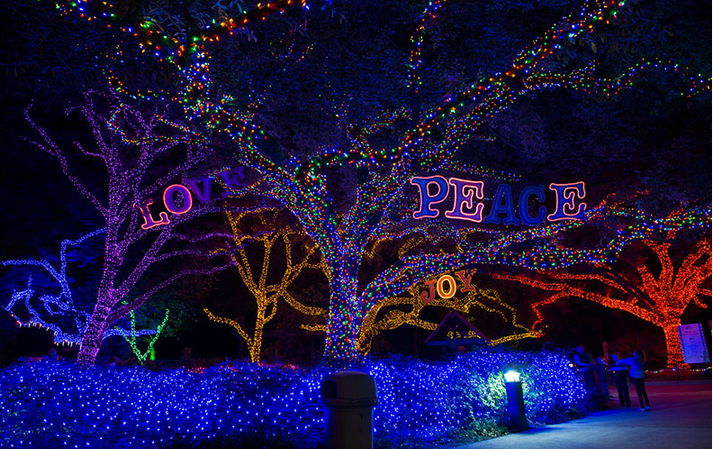 One of the main features of the zoo lights every year are the Peace, Love, and Joy decorations that sit amidst the giant oak trees, a perfect message for the holidays to share with your family and friends. Besides the usual holiday lighting on trees throughout the zoo, magnificent jungles made out of fabric plants, lasers and black lights have also been designed to look like exotic rainforest style flora. Plus, four trains are running through a meticulously built tiny cheerful town, so your children can catch Thomas the Tank Engine and his friend Emily throughout the evening, in addition to adding a huge walk-in snowglobe that you can take a photo of your family inside of. 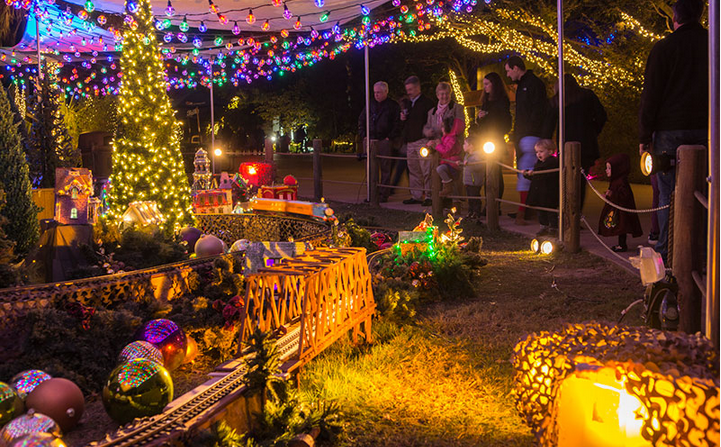 As the lights presentation is held in the evening, the Houston Zoo has many different food options and snacks, including spicy delicious gingerbread cookies, sweet kettle corn, and delicious funnel cakes so, don’t worry about dinner! And don’t forget to visit the gorgeous reflecting pool, which lights up alongside cheery holiday music and relax while enjoying the spectacle. Choirs also come to the pool to perform every night at 7 pm and 8 pm, so you can experience live holiday music from special groups while you gaze out onto the waters of the pool. 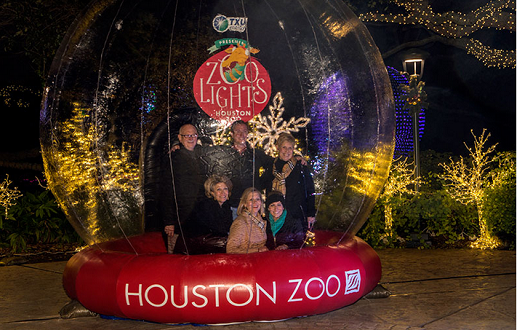 We hope you and your family have fun at this year’s Zoo Lights presentation from the Houston Zoo and TXU Energy, the presentation will be every night until January 4, 2015. 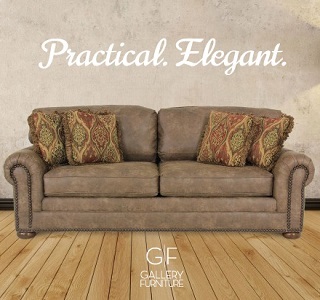 This is definitely a fun way to get excited for the holidays and enjoy quality time with family and friends in Houston!